Research demonstrates that parent/family involvement significantly contributes to improved student outcomes. 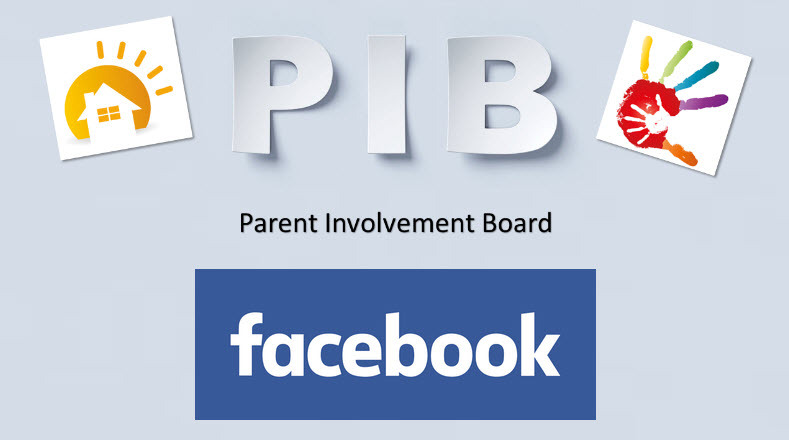 The Parent Involvement Board (PIB) is designed to change the norms in Title I school communities by empowering Parents and providing access to evidence based advocacy and learning options to improve their child's outcomes in distressed school environments. The notion that parents come to school only when invited is outdated. Parents and families need to be thought of as partners who share responsibility in children's learning and academic success. 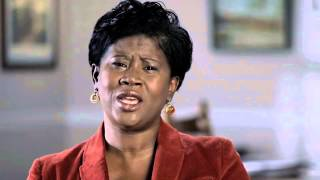 PIBs recognize that Parents are a child's first teacher and the American family is changing. The most promising opportunity for student achievement occurs when families, schools, and community organizations work together. Just as parents have hopes and goals for their children Parenting can open opportunities for adult reflection and may provide new insights on personal goals for each parent. The PIB community formation process allows for Parents to engage in adult education opportunities that allow Parents to build their income potential. Increasing parental involvement at the district and school level is serious business. As a past School Board Member of a school district with many Title I Schools, I recognize that fostering collaboration and communication between districts and schools around parental involvement requires a clear strategy, resources and outside support. Most barriers to Parent Involvement are found within school practices. They are not found with parents. PIBs facilitate connection, particularly for those hard to reach Parents. PIBs serve to strengthen the bond between home and school, parent and teacher, parent and school, school and community. A local educational agency may receive funds under this part only if such agency implements programs, activities, and procedures for the involvement of parents in programs assisted under this part consistent with this section. Such programs, activities, and procedures shall be planned and implemented with meaningful consultation with parents of participating children. The National Minority Technology Council is a 501c6 Trade Association representing over 65,000 minority technology companies located around the U.S.A. this powerhouse of industry and innovation has combined annual gross receipts of more that $100 Billion and employs over 500,000 people both here and around the globe. In an effort to build and fuel our economy, NMTC has developed 20 Regions and 40 local Districts DEAL Centers across the America. Each month NMTC will visit communities to engage leadership and ensure programs like the Parent Involvement Board are successfully implemented.